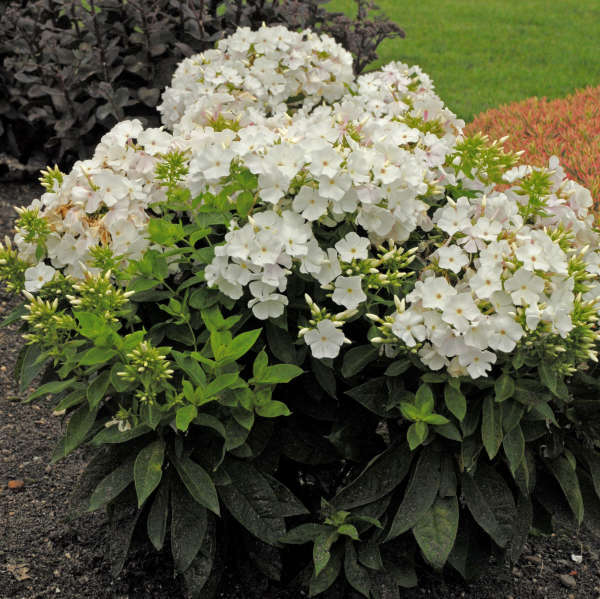 A relatively short variety of phlox that is just the right size for containers or the front of the border. 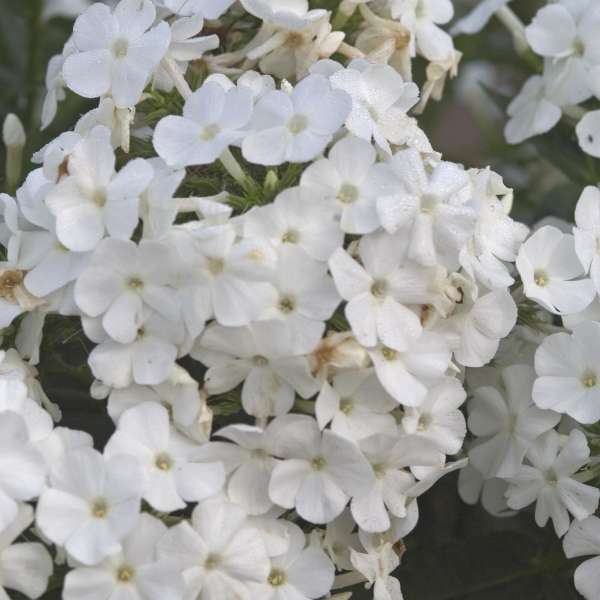 Clusters of bright white flowers are produced atop very sturdy stems that are great for cutting for fresh bouquets. 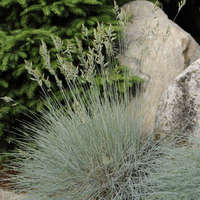 'Shorty White' PPAF has demonstrated good resistance to mildew.